In the early stages of project cost assessments, resources are not yet available for full site analysis and therefore, preliminary plans, used for bidding, are often based only on rough estimations. Such vague plans are highly prone to error and significant cost over-runs. During the deployment phase of the project, detailed designs are formed through multiple long physical site surveys requiring the survey teams to physically traverse large areas in order to determine optimal senor placement. This results in a prolonged and expensive process that still remains highly error prone due to insufficient coverage that may be realized by the actual system - once deployed. Currently, there is no reliable way to visualize the operational coverage of the system before deployment. This makes it difficult for the customer to be aware and involved in design considerations up until the delivery of the system. Such lack of involvement bears the risks of delays and costly post-deployment alterations. Currently, there is no reliable way to visualize the operational coverage of the system before deployment. This makes it difficult for the customer to be aware and involved in design considerations up until the delivery of the system. Such lack of involvement bears the risks of delays and costly post-deployment alterations.In the worst cases, final coverage of the delivered system may suffer from gaps - unknown to the end customer and the system integrator. Such gaps may be the source of potential security or safety breaches. 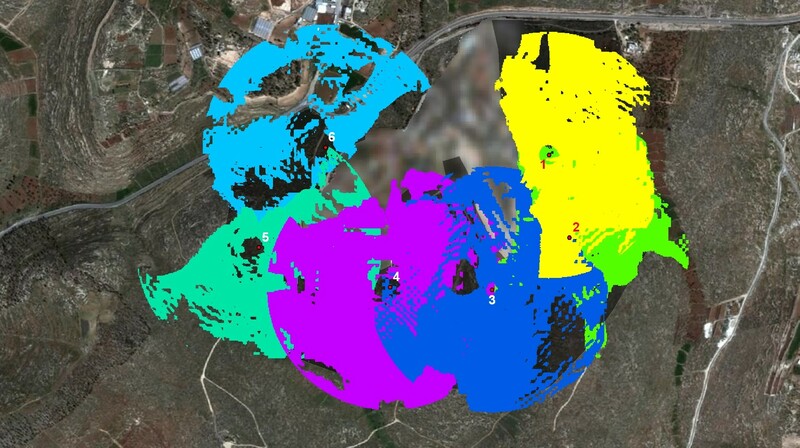 The preliminary thorough analysis of the whole area produces a map of suggested optimized locations for the sensors, which is available prior to the physical site surveys. 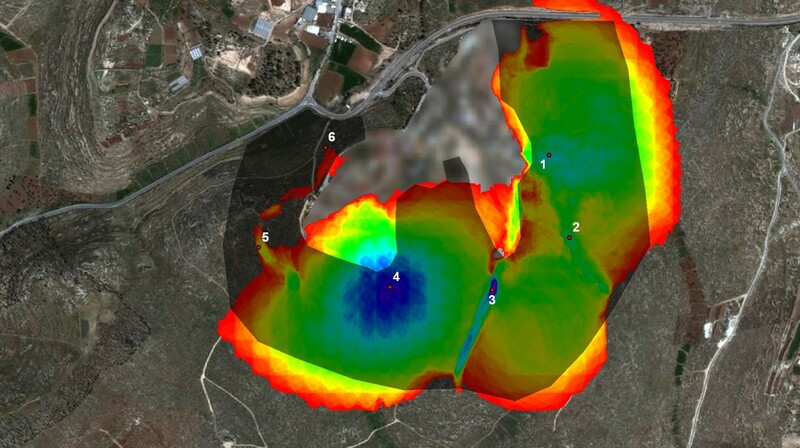 This map allows the survey team to focus solely on validating those suggested sensor emplacement locations. Such directed and focused physical site surveys allow substantial reductions in expenses and duration of system design. 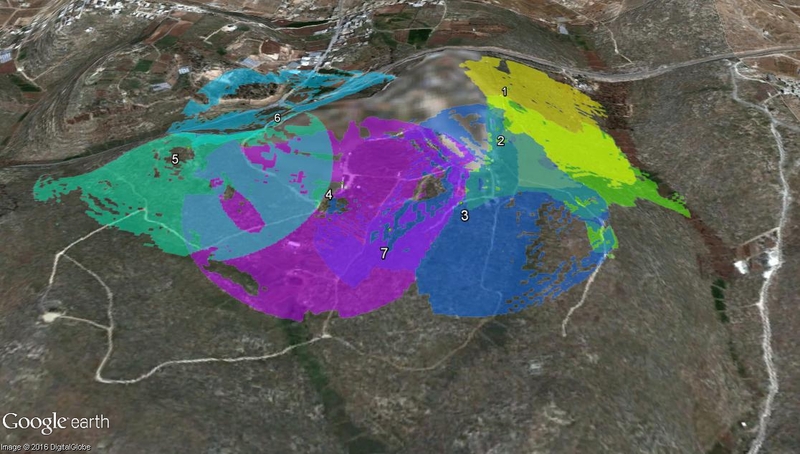 Jedvice allows for the analysis of planned as well as already established deployments in a manner approaching actual detailed detection tests. The analysis assesses and identifies vulnerable zones within the system's coverage, which may be prone to weak detectability by the sensors. The product of Jedvice's analysis is delivered in layers, serving as a platform for easy considerations of design trade-offs and for decision making in the form of what-if analyses. Jedvice's dynamic report is produced in a format easily browsable in 3D by standard tools, available to the customer. The report enables the comprehension of the scope of the project and facilitates detailed review and validation of the design by the customer.